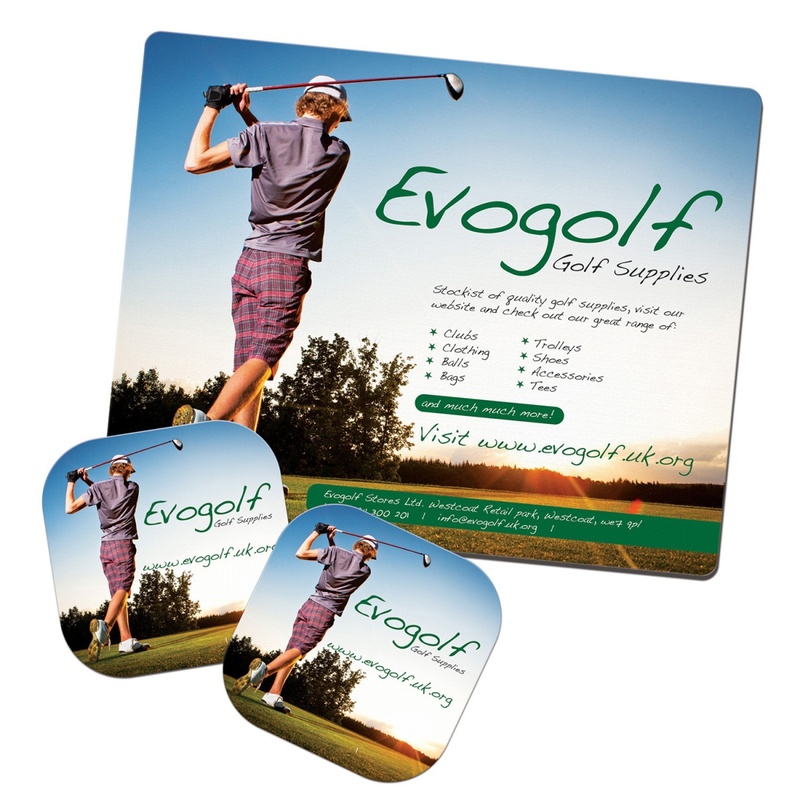 Give your brand unrivalled exposure on your customers’ desks with our Brite-Mat Presentation Pack! This useful pack includes our bestselling Brite- Mat Mouse Mat with a set of matching coasters. All items are branded with your company design. Example price for all products with a one colour print.